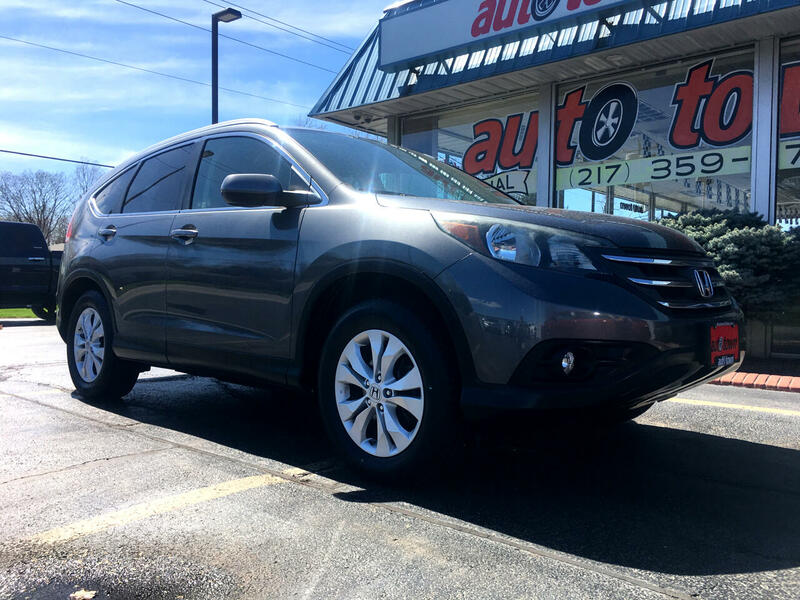 Visit Autotown Inc online at www.autotownonline.com to see more pictures of this vehicle or call us at 217-359-7900 today to schedule your test drive. From the initial phone call with Ben to the 450 mile round trip drive (twice - once to see car then return to pick up car) these are the epitome of two class acts, Ben an Maloy. Sale professionals who listen and DON'T push an agenda to realize their goal but who genuinely want what the customer is seeking. So if you want to buy a car and not dread the experience can't say enough goods things about my experience with Autotown. A vehicle honestly represented and backed up with a dealer provided Carfax ($40.00 savings to customer) and none of the angst. Gentlemen thank you for a pleasant, professional and absolutely hassle free experience.